Children need healthy meals to learn. Limestone County Schools offers healthy meals every school day. 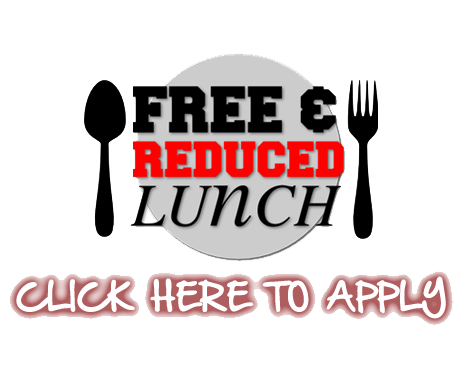 Breakfast is free to all students; lunch costs $2.60 for a paying student - $0.40 for a reduced student - $3.25 for a visiting child (18 years old and younger) and $4.50 for a visiting adult. Parents now can access an online account to monitor what food items their children are purchasing, replenish lunch money or set up automatic payments. Pay for students' meals via Internet or telephone any time. Even if parents do not choose to use their Student Meal Account for payments, they can still check to see what their children are eating. 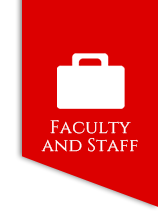 A 30-day history of what was purchased is provided for each student account. The web site allows parents to monitor their children's lunchtime purchases online and track what their children have been eating for breakfast and lunch for the past 30 days. It's a great way to monitor your child's eating habits. Parents can make deposits directly into students' meal accounts and have an email reminder sent when an account balance gets low. There is no more worry about money being lost or having to scramble every morning to gather cash to cover meal expenses. Limestone County Schools has chosen PayPAMS.com as its vendor for Student Meal Accounts. Creating an account is simple. Just go to www.PayPAMS.com and click on "Register Now" in the lower right-hand corner. You will be asked to select your state, then your school district. Follow the instructions to set up an account for your family by creating a username and password with your contact information. At this point you can add children to your family account. Please note that a parent account can be linked to several children, but a child can only be linked to one parent. 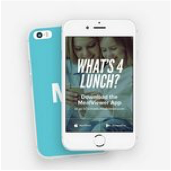 Download the MealViewer app for easy access to your school's menu. Get immediate access to daily nutritional values and allergens, as well as rate your favorite food items on the menu. Create your own profile to receive alerts when your favorite meal is being served. User profiles allow important information to be accessible across all devices. Parents can see menus for their children on their mobile device and the web, all through their profile. There’s no need to enter the same information across multiple devices. By saving allergens to the user profile, parents and students will be alerted when an allergen is present on the menu. This cuts down on uncertainty and potentially dangerous situations for each of your students. MealViewer allows students to rate menu items on a 100-point scale that makes sense to your students no matter their age. This increases accuracy and allows you to know which items your students enjoy the most. Our research driven model goes far beyond “5 Star” rating systems of the past. We provide a relevant scale but also take into account the age range of respondents with emoji based and phrase based response prompts. For students with certain learning disabilities we also include a color based system all completely integrated together. The MealViewer nutrition calculator allows individuals to calculate critical nutrition information for each meal served from the school cafeteria.The MealViewer app allows students to monitor nutrient intake with higher accuracy, even allowing the meals to be customizable down to portion size. Just because school is out doesn’t mean that serving meals has to stop. MealViewer is here to make sure your Summer Meals program is a success and as easy as possible. We make it simple for users to find the nearest Summer feeding site and serving times. We make sure your program doesn’t miss a beat and has a seamless transition from the school year to summer. Download the MealViewer App here.